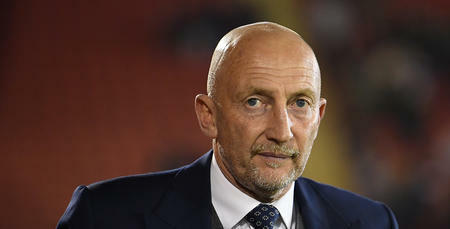 QPR boss Ian Holloway was full of praise for his side, as the Hoops made it three wins on the spin at Loftus Road, with a fourth victory in five against Barnsley. Idrissa Sylla’s first half strike and an Angus MacDonald own goal in the second period put the R’s in the ascendancy, and although Barnsley halved the deficit through Tom Bradshaw’s goal late on, Rangers ran out worthy winners. 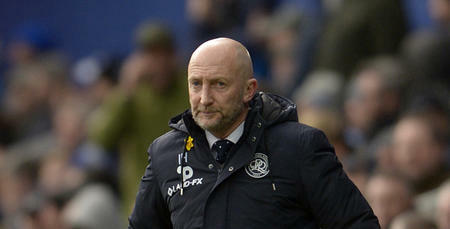 A delighted Holloway told www.qpr.co.uk: “It's a really pleasing win – a big, big win. “In fairness to Barnsley, they're a really good side. “But we out-ran them and out-worked them. I thought we were terrific all across the pitch. “The back four defended well and the one slip we made thankfully didn't cost us the result we deserved, which is pleasing. 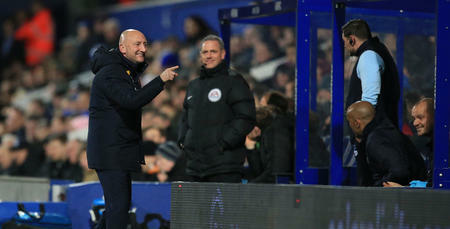 Holloway made five changes following Saturday’s win over Cardiff City and switched from a 3-5-2 to a 4-2-3-1 formation. “We needed runners tonight. 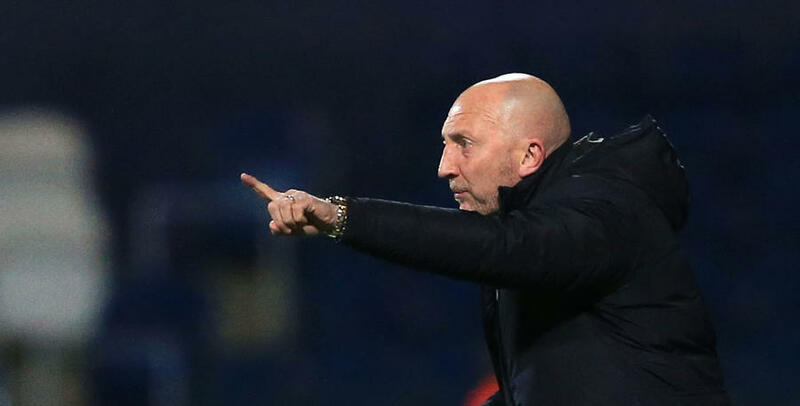 That was the tactic and that’s why I made the changes,” said Holloway. 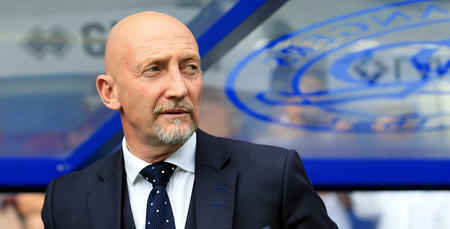 “I felt Sylla would be better suited to this game and I was proven right. “I've put demands on every player and they're really responding now. We're moving forward. “We created chances and looked a real threat going forward all the time. “The squad is thriving. They're galvanised and accepting of all the decisions I'm making. The squad is thriving. They're galvanised and accepting of all the decisions I'm making.